Welcome to the web site of the Hertford and District Dog Training Society. 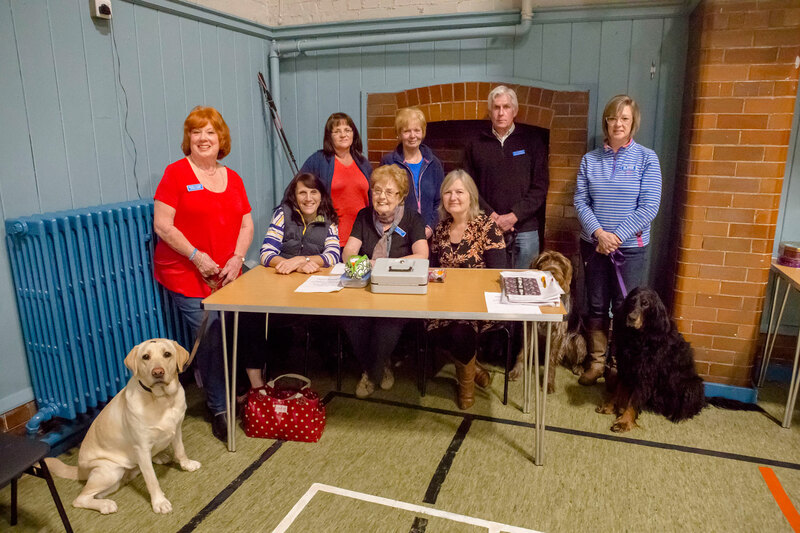 The Society was set up to help dog owners to become responsible Dog Handlers. It was established over a table in a local pub back in 1960, and in 2010 we celebrated our fiftieth year! 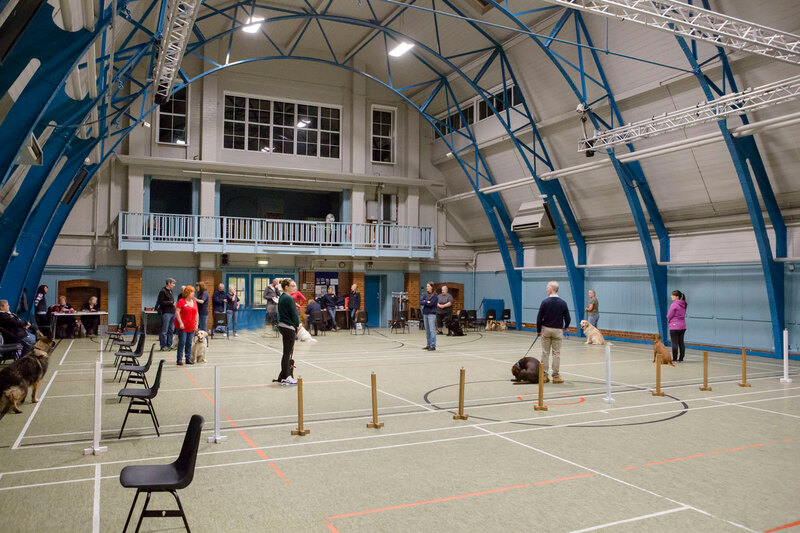 We are proud to be one of the largest dog training clubs in the country. The club – which is Kennel Club listed – is a non-profit making organisation run entirely by volunteers. We have an active Committee and trainers all hold a nationally recognised qualification – many to advanced level. 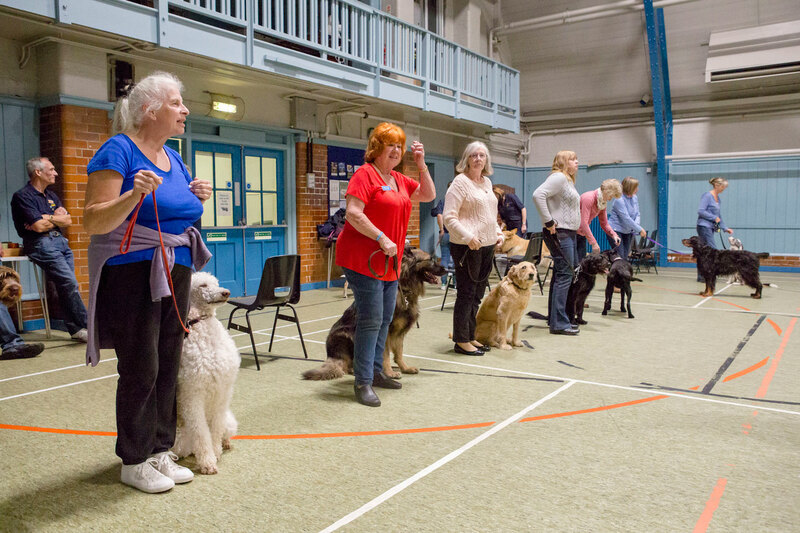 We run regular Kennel Club Good Citizen Scheme sessions in preparation for the tests, so you can prove to the world your dog’s as well behaved as you think he is! So if you are in the Hertford and Ware region and would like to take your dog to a friendly dog training club then please contact us. 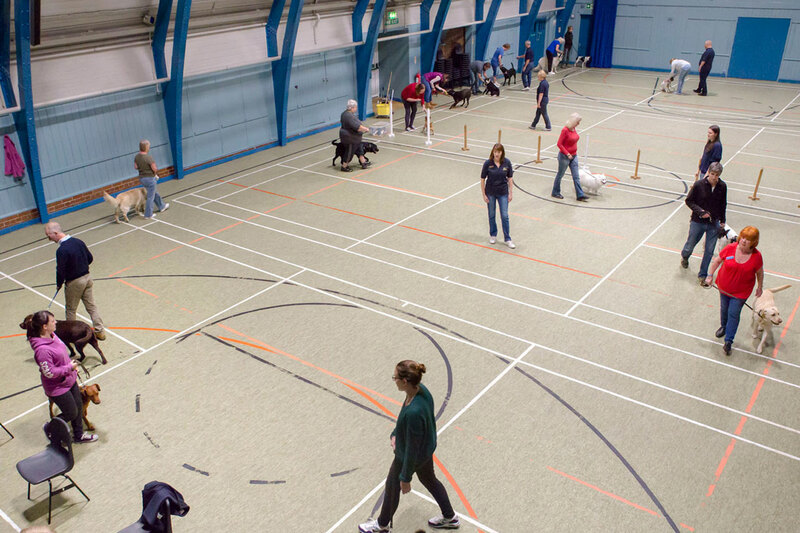 Next beginners course starts on the 18th April 2019 click here to find out more. If you have any questions then please please use our Contact page.